He and hundreds of other Ivoire Justice Facebook followers were reacting to two articles about the International Criminal Court’s “missteps” in Ivory Coast. The articles were based on a report published by Human Rights Watch, alleging that the ICC had “missed important opportunities to maximize the impact of its work in Ivory Coast”. According to HRW, “the prosecution’s decision to limit its initial investigations to one side of the country’s 2010-2011 election was a misstep”. In an 88-page report, the human rights watchdog wrote that the prosecution should have opened investigations not only into crimes allegedly committed by forces allied with former president Laurent Gbagbo, but also those reportedly committed by forces allied with the current president, Alassane Ouattara. The articles struck a chord with the followers of Ivoire Justice on Facebook. One of the followers, Ange Pacome Guessan Bi , agrees with HRW. 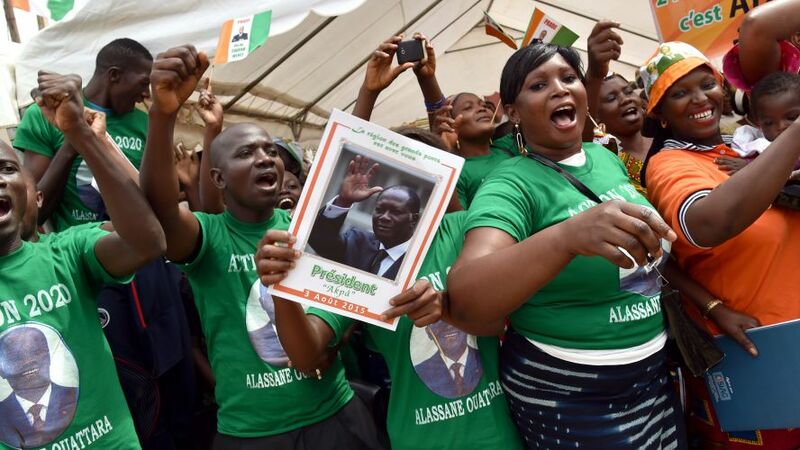 For others, the upcoming trial of the former Ivorian president continues to be a divisive event. Yves Kalouboue says, “they’re just reminding us what we already know. The ICC should be renamed Court of International Politics because there’s no justice there, just politics”.